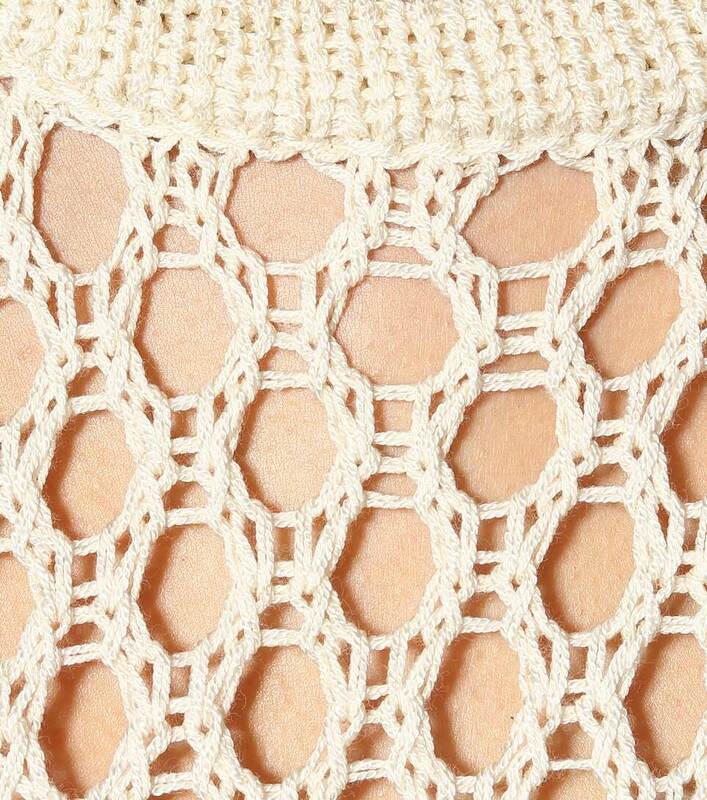 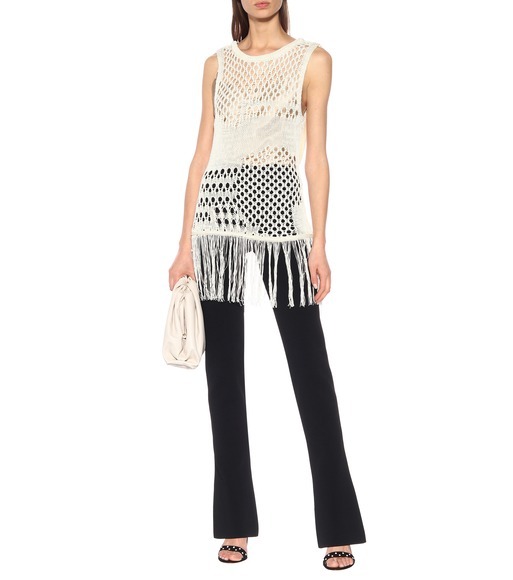 Inspired by the knotting of a fisherman's net, the Carmela knit top from Altuzarra is sure to make an impact on your warm weather edit. 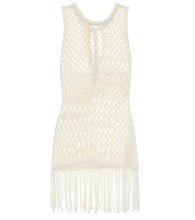 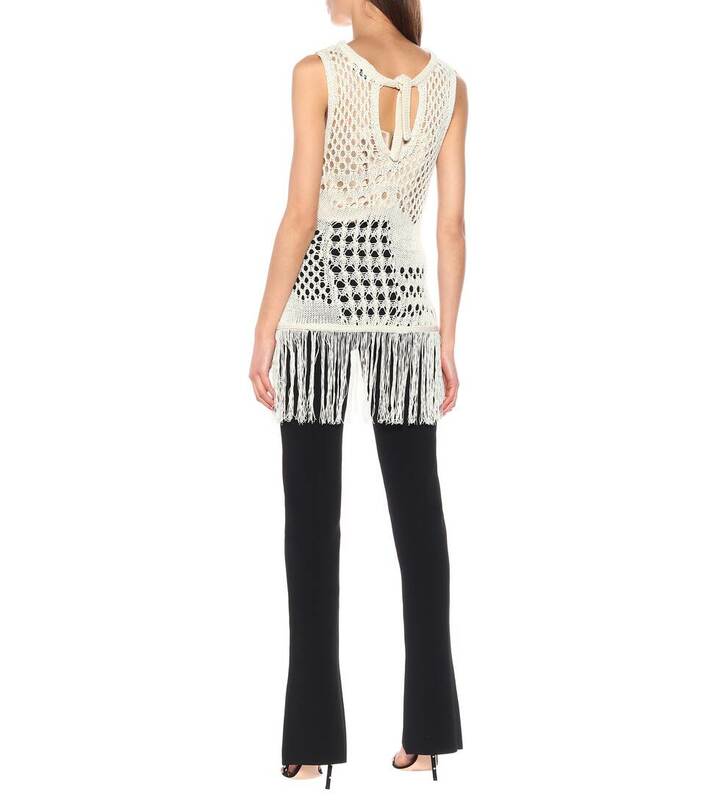 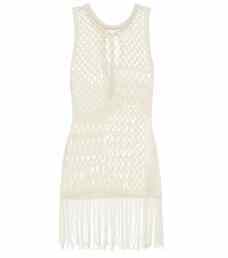 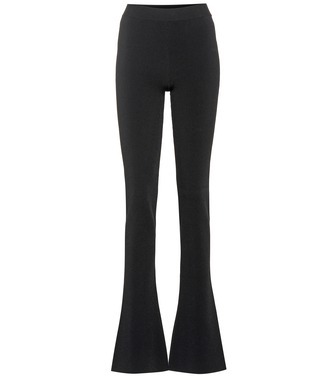 The scooped-neck, tank silhouette features fringes at the hem that hang low over the hips. 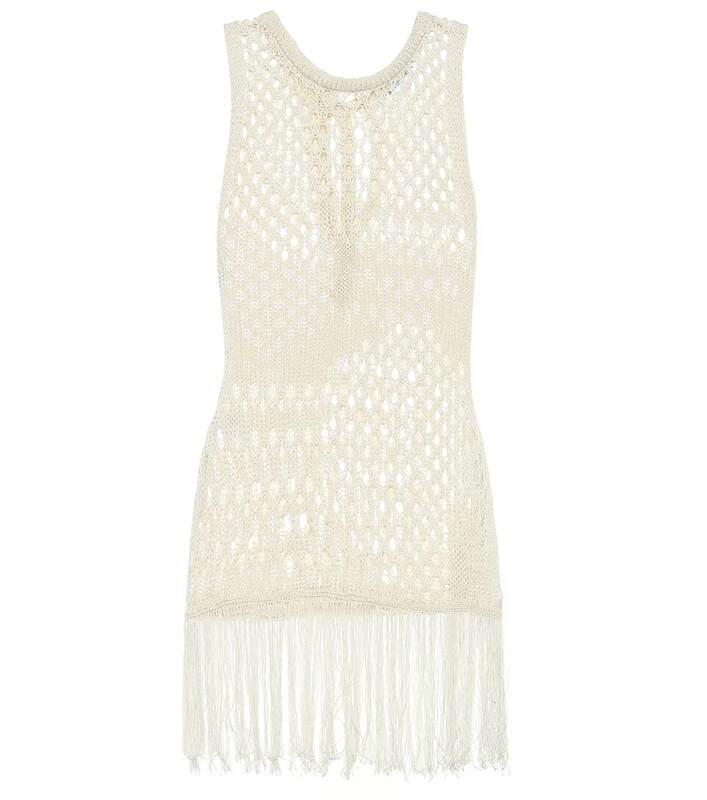 Pair yours with a neutral-hued camisole for a tone-on-tone ensemble.